Phoebe Munson is an artist and illustrator from Hove, who has been publishing a new doodle each day on her Daily Doodle blog for nearly two years. She believes that creativity and art are for everyone, should be accessible to everyone and that anyone can learn creative skills with the right guidance. 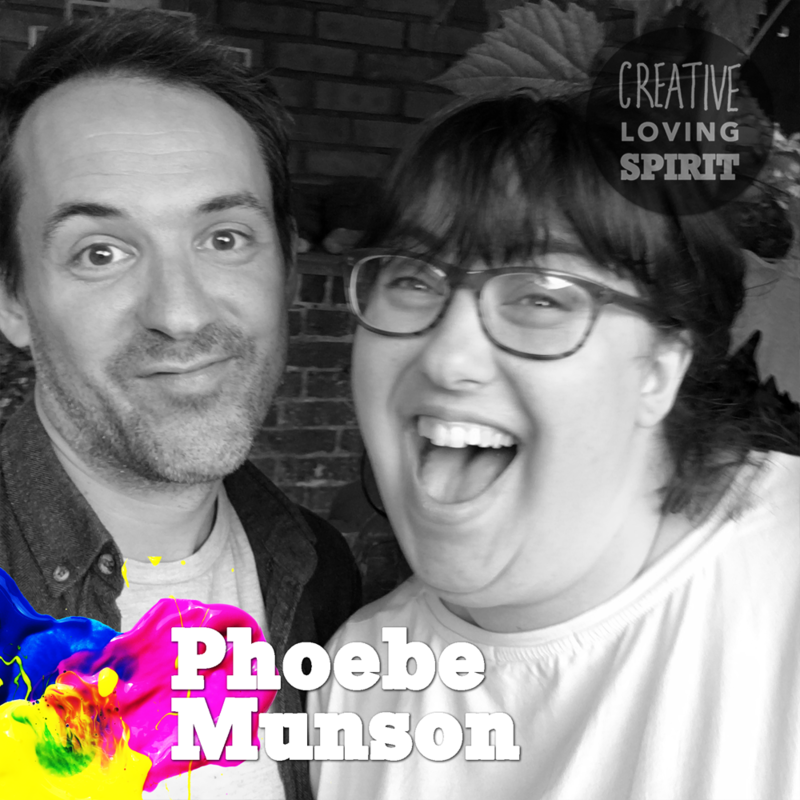 We talk about how drawing gave Phoebe steadiness in the chaos of a bad mental health patch, her continuing love of illustrations, comics and manga and trying to represent the complexity of life in the simplest form, what it has been like sharing her work digitally and finding an audience and how the more you share of your work and yourself the more you get back.